"Give a bold pair of trousers a whirl if you’re worried a colourful top might be a little on the garish side. These heavyweight ones are pre-washed, comfortable and soft, and made from two-ply cotton yarns that will last a good long while. 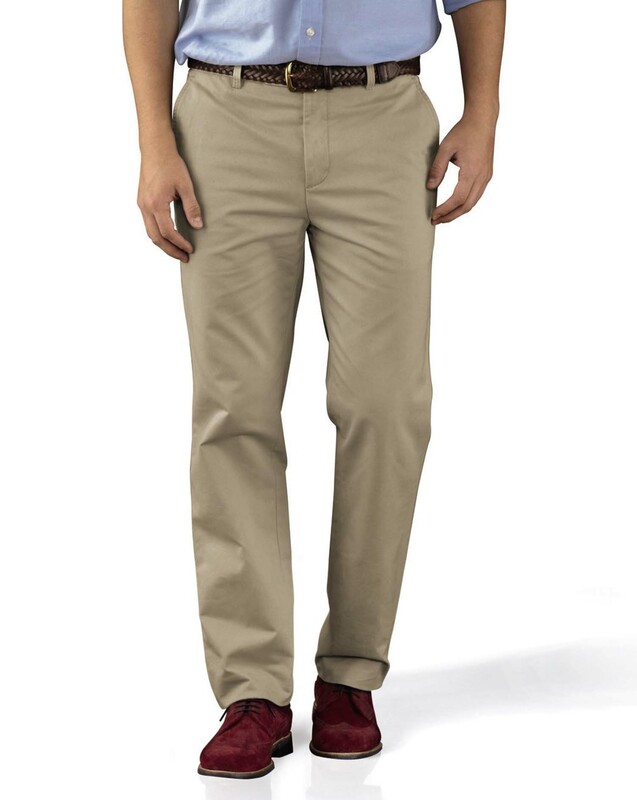 They used to be called Weekend Chinos, but we decided the name didn’t do their versatility justice." "The perfect relaxed pants: crafted from heavyweight two-ply cotton; resilient, comfy and soft." I like the pants and they fit. Great. Exactly what I ordered.